When seconds count, the rotating turret cannot keep pace with tools clustered in the T-slots of the cross slide. 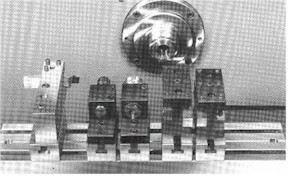 Non-cutting time is reduced greatly over conventional CNC chucker and bar machines. Tool approach and withdrawal is lightening fast; retraction to an index position idiosyncratic to turret machines is unnecessary. 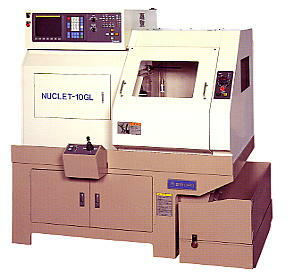 NUCLET-10GL's tooling potential and screw machine traverse rates will make it a fierce competitor in any shop. For additional product information, visit Eguro.